We would love to hear how you felt after your treatment / procedure at Avant Aesthetics Clinic. 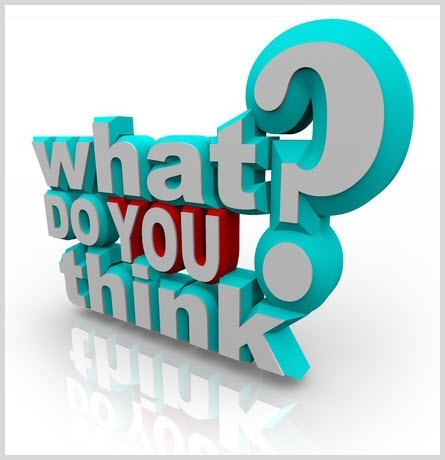 Please click the button directly below to answer a few questions and leave a review. We are committed to customer service and hope to see you again at Avant Aesthetics Clinic.